For every needed change, there is a right season. Over the years, I’ve discovered three simple principles that have helped me and my church. They’re found in the following old fable. A man goes to visit an old friend who lives in a cabin in the woods. By the time he arrives, it’s pouring rain and he’s soaking wet. When his friend answers the door, he jumps inside, glad to get out of the rain, only to find that the cabin roof is leaking and water is dripping everywhere. “Why don’t we go up on the roof and fix the leaks? I’d be happy to help,” offers the newcomer. That fable is an unfortunate reality in a lot of people’s lives and ministries. When things go wrong, we’re too busy stopping the flood from overtaking us to do any long-term repairs. But when the crisis is over, we forget about the problems and keep on as if everything is fine. 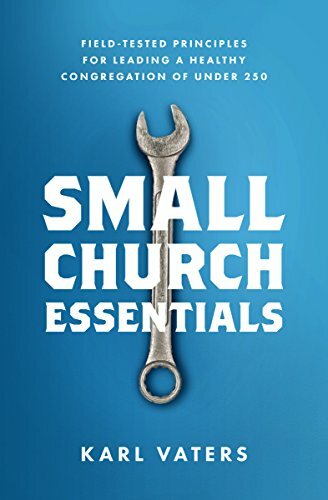 In a previous post, 4 Proven Strategies for the Care and Treatment of an Unhealthy Church, I wrote about how we need to pastor dysfunctional churches differently in the short-term – much like putting out buckets while it’s raining. So, the cabin owner was right when he said the middle of a rainstorm is not the best time to fix a leaky roof.